The outfit was just as described- beautiful details and fast delivery. 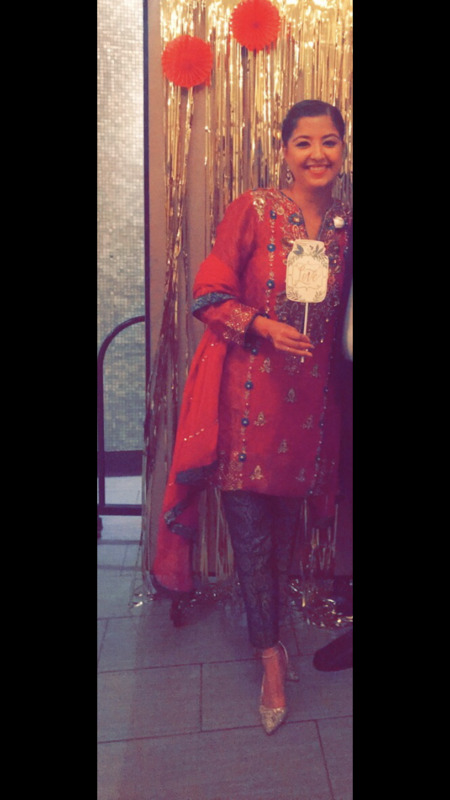 I wore the outfit to a wedding reception and I received many compliments! I ordered clothes last minute for my brothers wedding. I was impressed with the work and the service! The work on the clothes is done really nicely and professionally. I think the picture does not justify the amount of work on the clothes. I would highly recommend Salman Sarosh.